Does your family love Earl Grey? Is your office absolutely potty about tea in the morning? 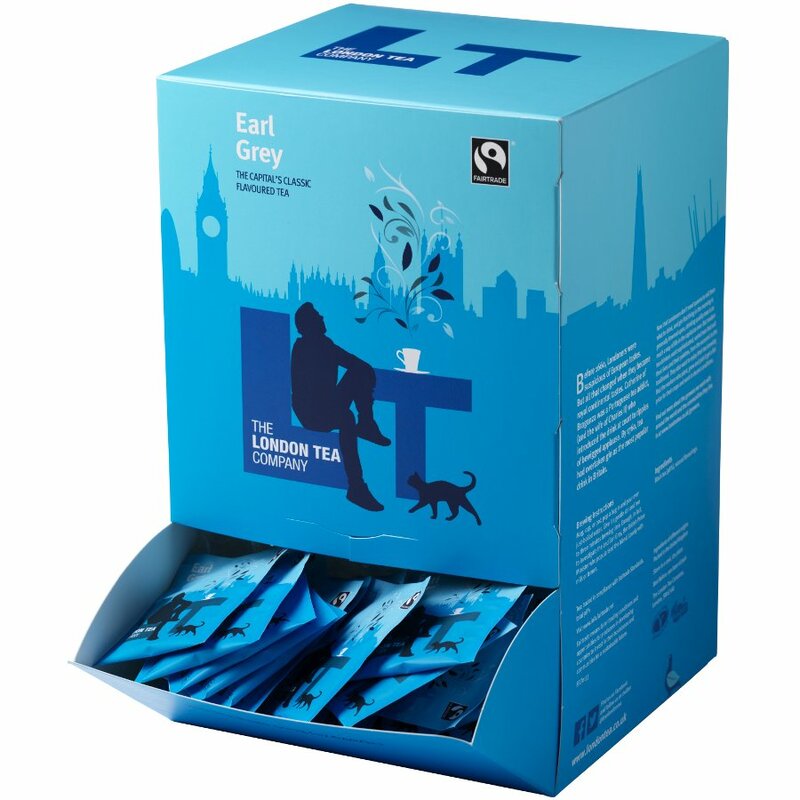 This amazing bumper pack of delicious Earl Grey tea from London Tea Company will ensure that everyone gets a fresh cuppa to start their day. Each bag is filled with FairTrade sourced black tea, along with natural bergamot flavouring and a zesty touch of lemon and orange peels. Brew this altogether and you get a bold and refreshing taste with each sip. This box contains 250 bags altogether, so it’s perfect to have in the office kitchen or even in your kitchen at home – don’t want to be running low on bags when you get unexpected company. The London Tea Company Fairtrade Earl Grey Tea - 250 bags product ethics are indicated below. To learn more about these product ethics and to see related products, follow the links below. 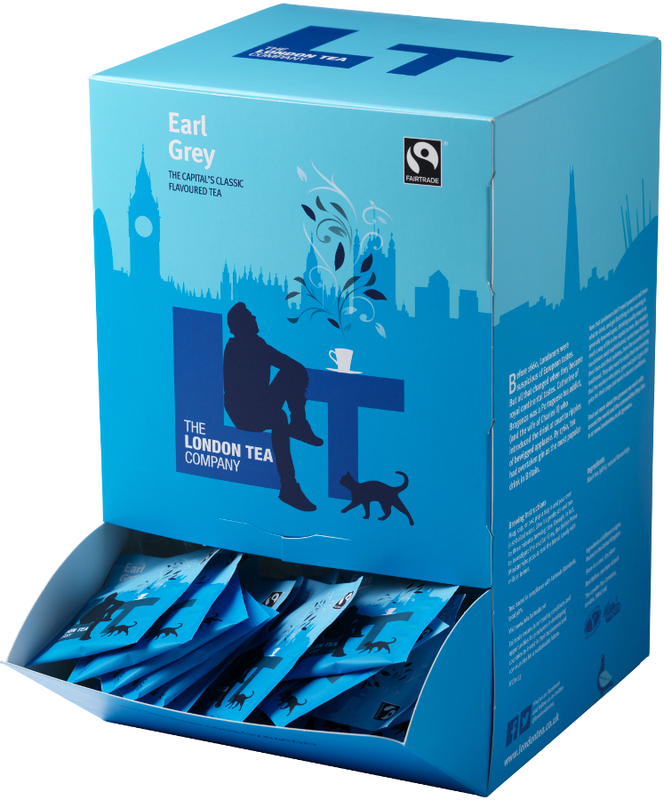 There are currently no questions to display about London Tea Company Fairtrade Earl Grey Tea - 250 bags.